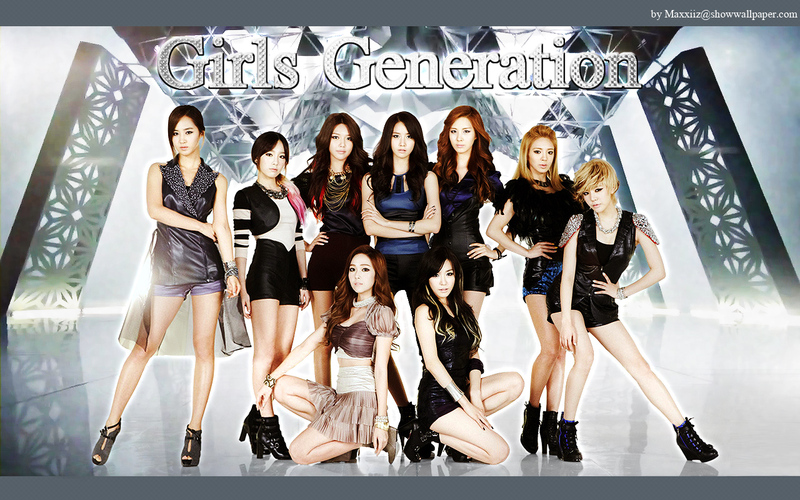 Girls Generation Wallpaper. . HD Wallpaper and background images in the S♥NEISM club tagged: snsd tiffany taeyeon jessica yuri yoona seohyun sunny hyoyeon sooyoung.